Rochet utilises a diverse range of materials including stainless steel, ceramic, rubber, leather and 18kt gold plating for a look which perfectly reflects the elegantly directional styling of its French origins. The materials used are hypoallergenic and tarnish-proof, as well as extremely durable, for a highly wearable piece that fits effortlessly into every aspect of life. 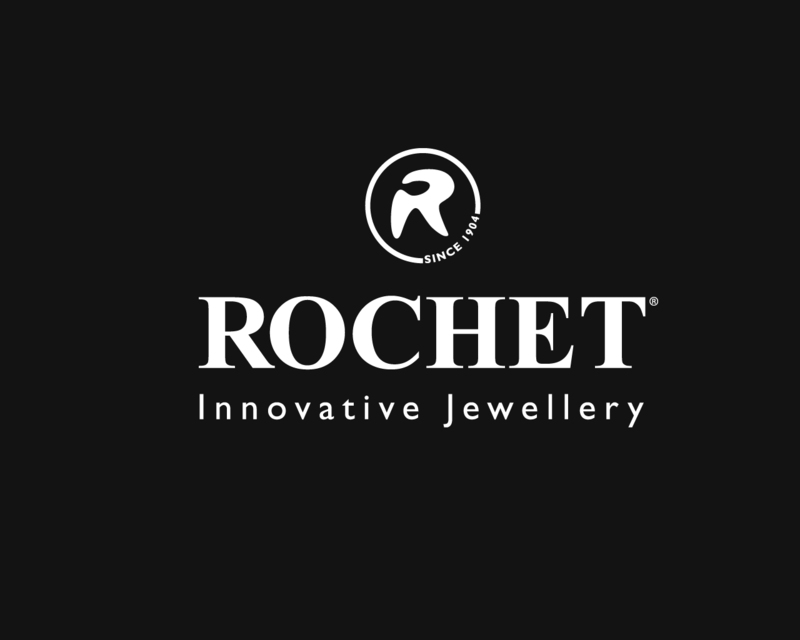 Encompassing cufflinks, rings, bracelets and necklaces, Rochet is a great addition to any accessory collection. Rochet is also perfect as a gift, a stand alone piece, or within a harmonious set.